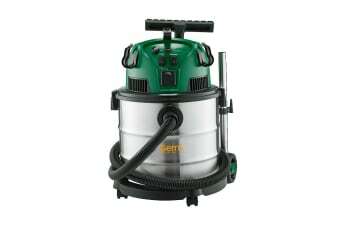 The amazingly powerful vacuum cleaner. The Gerni Multi 50T Inox Wet & Dry Vac is a good companion to the Do It Yourself person in any house. The machine can be used for stationary usage like in workshops due to its large container. 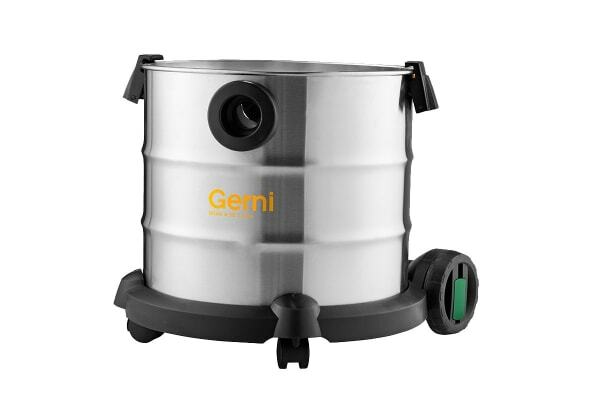 The Gerni Multi 50T Inox Wet & Dry Vac features a filter cleaning indicator. This is a warning telling you that the vacuum is losing performance and it is time to clean or replace the filter. The Multi II also offers a Push & Clean function to clean the filter. This function is a semi-automatic method of cleaning the filter by creating an airwave hitting the filter from inside out. The combination of filter cleaning indicator and Push & Clean function makes this machine a truly unique one. 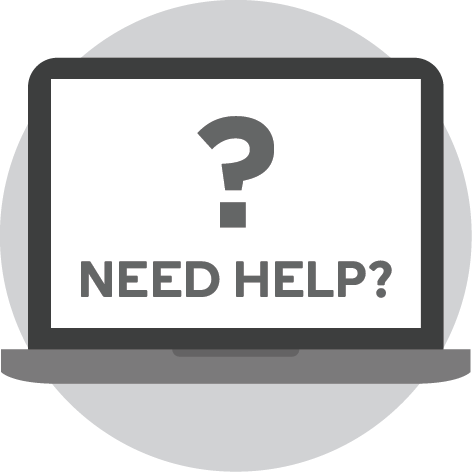 Together, these features ensure a consistent high cleaning performance.